The mission of the 100 Club of Chicago is to help provide for the surviving spouses and dependents of first responders who lose their lives in the line-of-duty. This includes all federal, state, county and local officers, firefighters and paramedics stationed in and working out of Cook and Lake Counties. The Alliance of Hispanic Law Enforcement represents a fresh perspective and is dedicated in presenting its members with ample opportunity to improve their quality of life. As an ardent advocate for its members, the Alliance is firmly committed to serving the needs of the membership and in providing the direction necessary to excel in our noble profession. As such, the Alliance of Hispanic Law Enforcement – comprised of any person of Hispanic descent, in whole or in part – was created with the intention to assist in the professional, intellectual, ethical advancement of its members both equitably and fairly. The Arab-American Police Association was founded and incorporated in 1997. 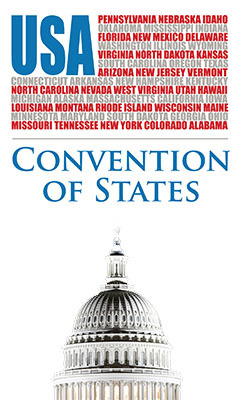 The association is registered with the State of Illinois as a non-for profit organization. 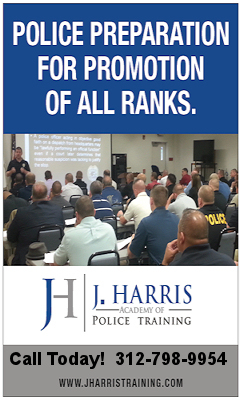 Our Association is committed to furthering professionalism in law enforcement by providing training, guidance, educational opportunities, and sensitivity awareness to new and future officers, cultural awareness and professional networking for its membership and the Arab-American community. The association is also committed to identifying young Arab-Americans who are interested in the field of law enforcement and mentoring these future law enforcement professionals. AALEA is a member of the National Asian Peace Officers Association (NAPOA) and therefore members of AALEA by proxy are also members of NAPOA. NAPOA in partnership with one the local chapters hosts a training conference each year in a different city. The Assyrian America Police Association (AAPA) is a not for profit organization that recognizes people of Assyrian decent serving in the Law Enforcement Community. February of 1982 witnessed the tragic deaths of three Chicago Police Officers. Fatefully, two were lost returning from the first officerâ€™s funeral. Police Officers from the Emerald Society of Illinois, with the assistance of then Mayor of Chicago, Jane Byrne, arranged for the presence of the Pipes & Drums of the Emerald Society – City of New York Police Department to conduct their â€œInspectors Funeralâ€ù in Chicago. This impressive and fitting tribute to these â€œfallen men in blueâ€ù was the impetus for the formation of the Band. 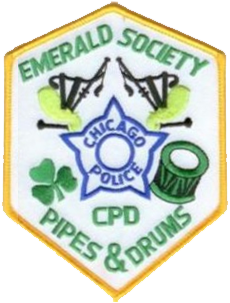 The Bagpipes & Drums of the Emerald Society – Chicago Police Department was subsequently formed in May of 1982 with the help of Mayor Jane Byrne and then Emerald Society President Dan Burke. Playing at the funerals of Police Officers and Firefighters killed in the line of duty was the goal. Throughout the years the Band has participated in over one hundred honor funeral services for members of the Chicago Police Department, Chicago Fire Department and numerous Suburban, County, State and Federal agencies – including Capitol Hill Police Officer Jacob J Chestnut and Special Agent John M Gibson, killed in July of 1998. In September of 2002, the band journeyed to New Yorkâ€™s Ground Zero to return the benevolence they offered in 1982. Besides our primary function, the band has expanded its purpose to promote the appreciation of piping music. To this end, the band performs at numerous parades throughout the year, highlighted by the St. Patrickâ€™s Day events in the Loop and Southside. As a member of the Midwest Pipe Band Association, the band has participated successfully in various competitions through the midwest. The Band has also performed alongside Doc Severenson, Kevin Matthews, Jay Leno, Drop Kick Murphyâ€™s, Black 47 and Seanchai & the Unity Squad. In September of 2007, the Band celebrated twenty-five years of service to the members of the Chicago Police Department and the surrounding law enforcement communities by hosting a Twenty-Fifth Anniversary Tattoo at the Chicago Symphony Center. Performing at the Tattoo were the Bagpipes & Drums of the Emerald Society, New York City Police Department, Police Pipes & Drums of Bergen County, Mullane Irish Dancers, Catherine Oâ€™Connell, The Larkin & Moran Brothers and of course, the Bagpipes & Drums of the Emerald Society, Chicago Police Department. Mayor Jane Byrne was in attendance as the Bands Special Guest of Honor. The Tattoo was a complete success, and the Band would like to thank everyone who contributed to the Band during the last twenty-five years. Brotherhood for the Fallen is a nationally recognized 501(c) (3) organization comprised of Chicago Police Officers that physically and financially demonstrate support to Officers that have been murdered in the line of duty, across the United States of America and Canada. 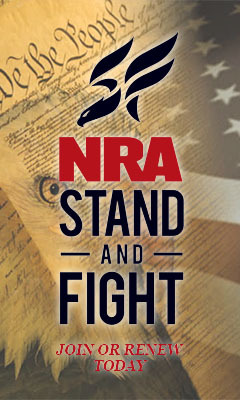 Our founders created this organization after attending the services of three of the most devastating law enforcement tragedies in our nationâ€™s recent history in 2009 and 2010. These horrific events occurred in Oakland, CA; Pittsburg, PA; and Lakewood, WA. It resulted in the murders of eleven of our Brothers and Sisters in Blue. Our members honor these true American Heroes by participating in the funeral services and providing a financial donation to the families of the fallen police officers. Our hope is that the families can use this immediate financial support to help with their day to day obligations. Their lives are forever changes by the sudden violent act that has left them without a family member that may have been their sole provider. Through membership dues and generous community partner donations, we are able to send two Brotherhood members, in full CPD â€˜dress bluesâ€™ uniforms to the locations across this great country where an officer has been murdered in the line of duty. Since our inception in March of 2010, our members have been deployed to over 160 services. As well as offering support to the families, Brotherhood for the Fallen officers support to the fallen officers Police Department and the surrounding community. In addition to the aforementioned mission, our organization and its members have rendered to offer support in natural disasters to First Responders and victims of the affected community. As recent as 2015, Brotherhood for the Fallen members offered aid to tornado stricken Kirkland, Illinois as well as Moore, Oklahoma and Washington, Illinois in 2013. CAWLE is devoted to providing a positive platform for sworn and retired women in criminal justice to network, invoke conversations about progress, goals, achievements, as well as provide mentoring and educational services, while preserving the history of women in law enforcement. 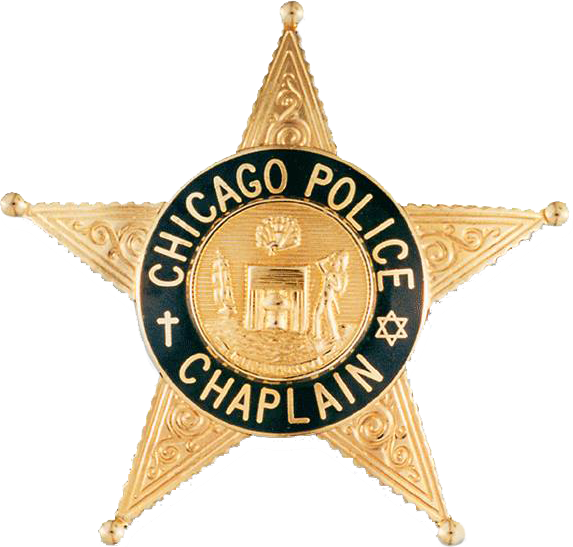 In 1980, the Police Chaplains Ministry began providing chaplaincy services to the 13,000 officers of the Chicago Police Department, approximately 4,000 retired officers, and their family members. The Chicago Police Enforcers football team is a recognized 501c3 charitable organization formed to raise funds for Police and Children charities. The Enforcers play in the National Public Safety Football League (www.NPSFL.org) against teams from around the country formed with similar charitable goals. Proceeds from our fund raising are donated to several charities including the Chicago Police Memorial Foundation (www.CPDMemorial.org), the Chicago Police Gold Star Families, Mercy Home for Boys and Girls (www.MercyHome.org), and the Chicago Police Chaplains Ministry. As per NPSFL rules, our team is proudly comprised of fully-sworn, full-time law enforcement personnel from the Chicagoland area, as well as federal law enforcement officers working in the Chicagoland area. The Chicago Police Marine Corps League is a not-for-profit organization. The Chicago Police Marine Corps League is committed to serving the veteran community and informing all patriots of the rich history and traditions of the United States Marines Corps and the United States of America. All money raised directly supports veterans and veterans’ families. All donations are tax deductible. Established in 2004, the Foundation strengthens the relationship between the Chicago Police, its business and civic leaders and its citizenry. It allows us to express our gratitude to the fallen officersâ€™ families for the ultimate sacrifice of their loved one. The Police Survivors are a group of current and retired Chicago Police Officers, who have been seriously injured or involved in traumatic incident. The Police Survivor Group, unfortunately, has a place in society. As violence increases, so does the danger that every police officer faces everyday when he or she goes to work. We wish and hope that no other officer would have to endure the pain and terror that happens when an officer suffers a traumatic incident. When a traumatic incident happens to an officer, we will be there to provide as much help and support that we can…we know, we feel, and live with our memories and we want to make them easier for the next police officer. The Illinois Chapter of Concerns of Police Survivors (C.O.P.S.) is an organization dedicated to helping survivors of law enforcement officers who have died in the line of duty. We represent both the survivors of Illinois officers and the families of officers from across the country who call Illinois home. Tragically, over 1,000 officers have died in the line of duty in Illinois. The National C.O.P.S. was organized in 1984 with 110 individual members. Today, C.O.P.S. 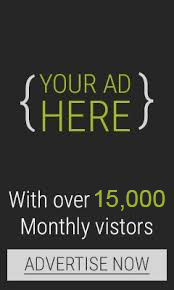 membership is over 15,000 families. Our members include spouses, children, parents, siblings, in laws, significant others, and affected co-workers of officers who have died in the line of duty according to federal government criteria. C.O.P.S. is governed by a National Board of law enforcement survivors, and our programs and services are administered by the national office in Camdenton, Missouri. In addition to National Police Week activities, our annual retreats or â€œHands on Programsâ€ù offer various activities and counseling services for all our survivor groups. The Illinois chapter received our charter in April of 2005 from the National C.O.P.S. organization. We meet quarterly throughout the state and at various social events throughout the year. Our chapter is able to help our families through the kindness of generous donors, annual fundraisers and a multitude of law enforcement agencies throughout Illinois. We welcome your support of our law enforcement heroes, their families, loved ones and co-workers! The Emerald Society of Illinois is a non profit 501(c)(3) charitable organization comprised of Irish-American law enforcement officers throughout Illinois. The society is based in Chicago and has members from coast to coast. Many of our retired members have left Illinois but want to be connected and keep in touch with whats going on with the Emerald Society. We also have active members of our band, the Pipes and Drums of the Emerald Society of the Chicago Police Department who live out of state and commute to events. Established in Chicago, Illinois in 1975, the German American Police Association (GAPA) is a fraternal organization comprised of duly sworn law enforcement officers of German heritage. As a social organization, we are also a charitable one, committed to supporting honorable causes within the German American Community and those of law enforcement. Current charities include but are not limited to the GAPA Scholarship Fund, the DANK Spatzen Children’s Chorus, DANK Schule Nord, St. Alphonsus Restoration Fund, the Chicago Police Department’s Gold Star Families which provides support to the families of officers killed in the line of duty, the Police Chaplains Ministries, the Chicago Police Memorial Fund and the National Law Enforcement Officers Memorial Fund. 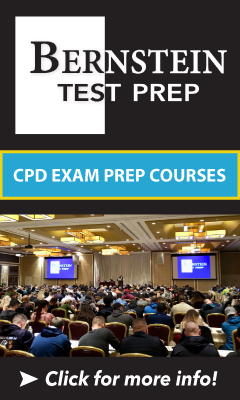 The majority of our members are Chicago Police officers, Cook County Sheriffâ€™s Officers, Illinois State Police officers as well as police officers of various suburban departments within the Chicago metro area. Associate Membership is allowed to non-law enforcement officers who also wish to promote the ideals and goals of the German American Police Association. In addition, our Association is a member of the German American National Congress (DANK). We also have established and maintained contacts with other German American law enforcement associations such as the GERMAN AMERICAN POLICE ASSOCIATION OF GREATER MILWAUKEE, the INTERNATIONAL GERMAN AMERICAN POLICE ASSOCIATION of Philadelphia, the NEW YORK CITY POLICE DEPARTMENT’S VON STEUBEN SOCIETY as well as POLIZEI MUENCHEN (Munich Police Department). 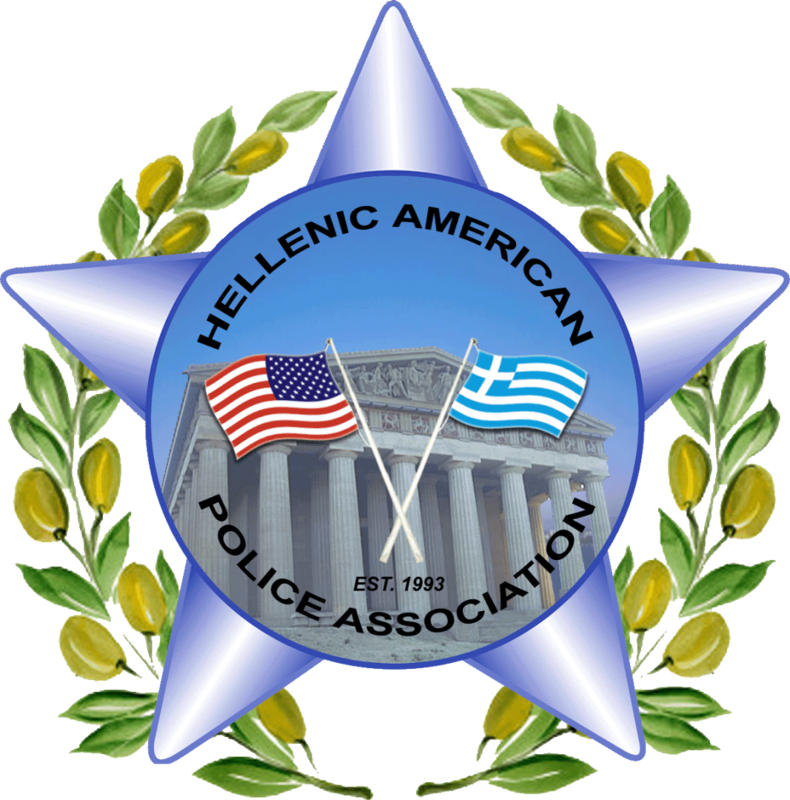 The Hellenic American Police Association (HAPA) is a not-for-profit, police ethnic association founded and dedicated to representing law enforcement officers of Hellenic heritage. HAPA was founded in 1993, in the City of Chicago by Elias Voulgaris of the Chicago Police Department, who saw a need for a fraternal organization, which embraced law enforcement officers of Hellenic heritage. With this as its purpose a constitution and by-laws were adopted. HAPA is chartered by the State of Illinois and recognized by the Chicago Police Department. HAPA is comprised of active and retired law enforcement officers of Hellenic heritage. While most of our members are CHicago Police Officers, the HAPA is open to and welcomes all law enforcement officers of Hellenic heritage. We are one of only three such associations. The others are the St. Paul’s Society of the NYPD, and the Metropolitan Police Service Greek Staff Association of the Metropolitan Police Service, London, England. We maintain brotherly ties with both associations. The Hispanic Illinois State Law Enforcement Association (HISLEA) is a not-for-profit organization 501(c)(3), which has been in existence since 1987. HISLEA is dedicated to providing a statewide perspective and definitive voice on issues facing Hispanics in law enforcement. Through the use of media outlets such as television, radio and news publications, HISLEA publicly advocates policies and programs that promote the hiring, appointment, and advancement of Hispanics at all levels in the criminal justice system. Since 1893, the International Association of Chiefs of Police has been serving the needs of the law enforcement community. Throughout those past 100-plus years, we have been launching historically acclaimed programs, conducting ground-breaking research and providing exemplary programs and services to our membership across the globe. Professionally recognized programs such as the FBI Identification Division and the Uniform Crime Records system can trace their origins back to the IACP. In fact, the IACP has been instrumental in forwarding breakthrough technologies and philosophies from the early years of our establishment to now, as we begin the 21st century. From spearheading national use of fingerprint identification to partnering in a consortium on community policing to gathering top experts in criminal justice, the government and education for summits on violence, homicide, and youth violence, IACP has realized our responsibility to positively affect the goals of law enforcement.